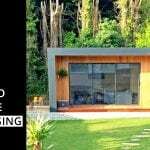 07 Aug Garden Rooms to Alleviate the Housing Crisis? 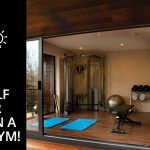 Can you live in a Garden Room? This is one of the questions we here at Gardenrooms.ie are asked a few times each day, from people affected by the current housing crisis facing Dublin. 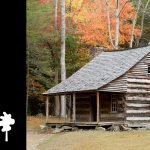 The short answer – no, you would be breaking planning. 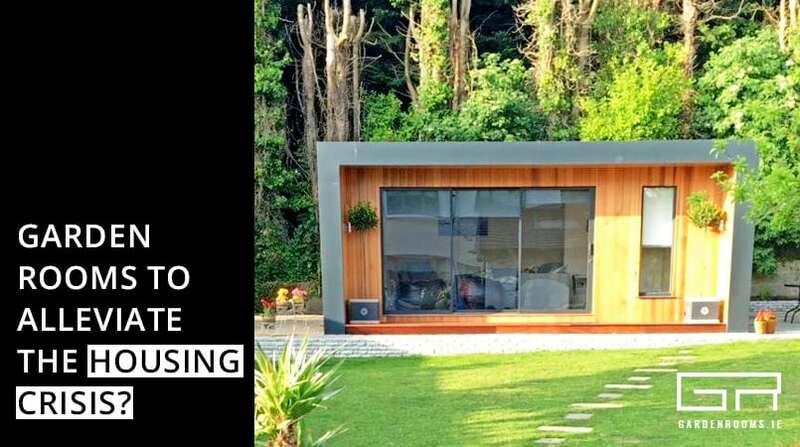 While rent prices soar and mortgages remain difficult to secure, Councillor John Lyons has taken it upon himself to put forward a motion to amend current planning permissions for garden rooms to make it easier for temporary residences to be built in Gardens. Should this motion pass, our answer to this question would be very different! 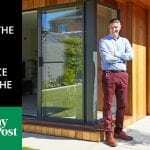 John Sherry, MD of Gardenrooms.ie, chatted to Alanna Gallagher in her article in the Irish Times on Saturday July 21st, 2018. 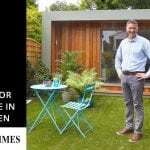 In the article, Alanna and John discuss the criteria surrounding the planning exemption and how Gardenrooms.ie supports the motion being brought forward by Councillor John Lyons. 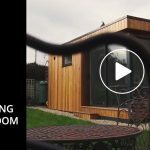 John further discusses with Alanna the structure and build up of our Garden Rooms, and how our timber frame construction uses the same principal that is used by housebuilders. 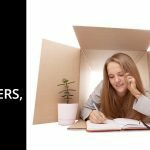 At present, Garden Rooms are built up to the allowed maximum size of 25 square meters, and are mostly used as home offices, teenage dens or home gyms. John adds that a simple upgrade of the insulation would see Gardenrooms.ie construction confirm to building regulations. 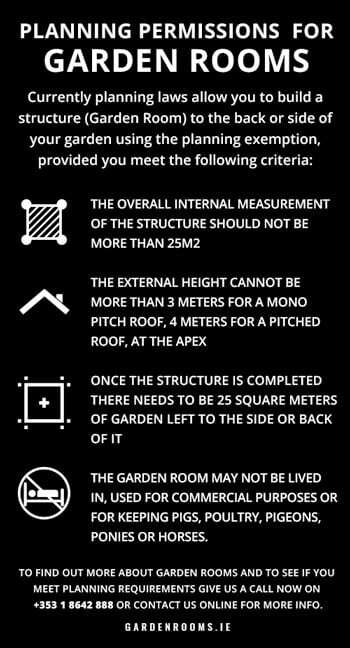 John suggests that each proposed Garden Room should be looked at on a case by case basis, citing the access of emergency services to the Garden Room being one of the issues reported by planners. He also suggested attaching the letter ‘R’ at the end of an Eircode to indicate that a Garden Room for habitual purposes has been vetted and approved. 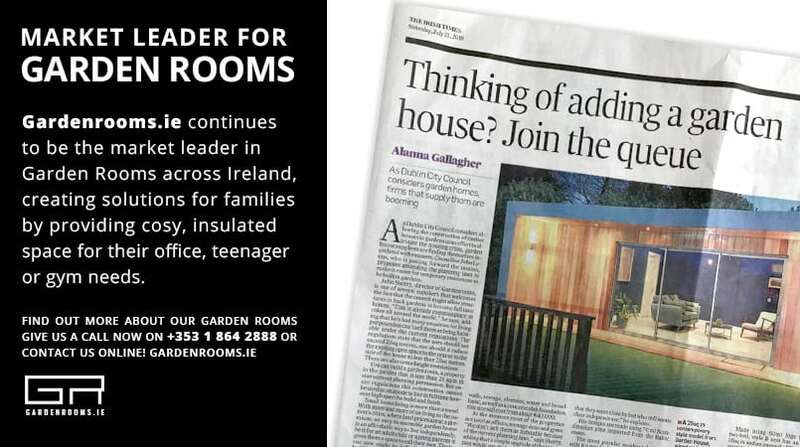 Whilst we wait in anticipation for the outcome of the motion brought forward, Gardenrooms.ie continues to be the market leader in Garden Rooms across Ireland, creating solutions for families by providing cosy, insulated space for their office, teenager or gym needs. 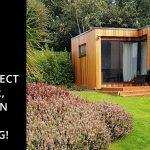 Keep an eye out on our site and social media platforms for any further development and to find out more about our Garden Rooms give us a call now on +353 1 8642 888 or contact us online!